5 bedroom traditional style house architecture in an area of 3200 Square Feet (297 Square Meter) (356 Square Yards). 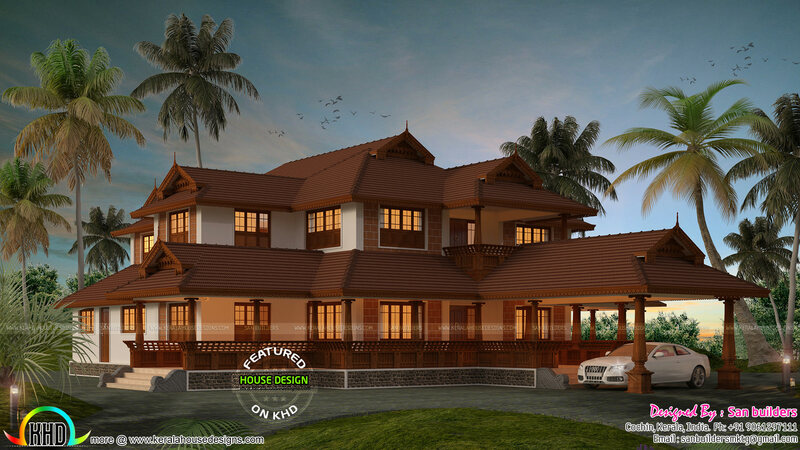 Designed provided by San Builders, Cochin, Kerala. 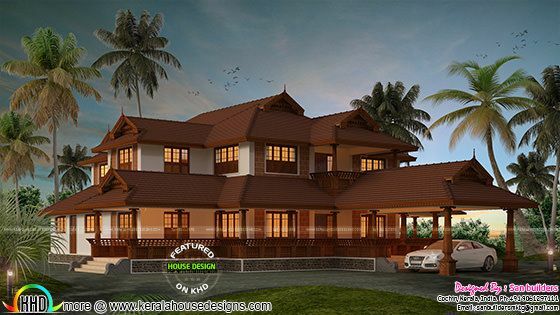 0 comments on "Traditional Kerala home for year 2017"